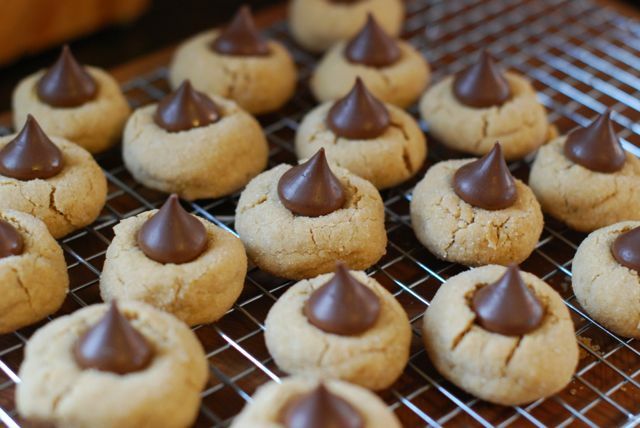 These classic cookies are still my very favorite holiday treat. My mom made these for me when we were little and now I love making them with my daughter. I truly can’t think of a Christmas cookie that stands out more for me than this one. Here's my tried and true recipe—try it this Christmas. 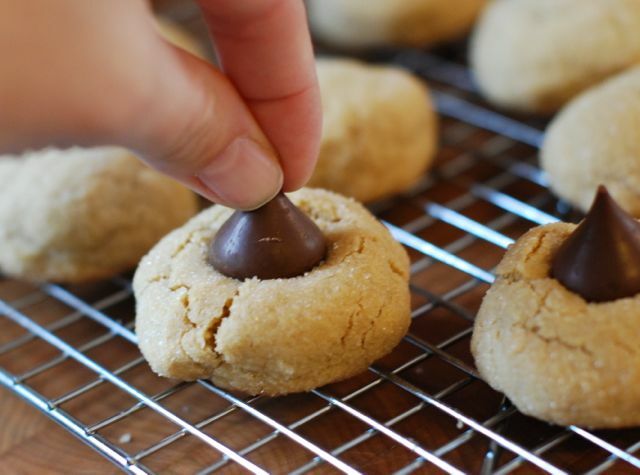 Don’t forget to get the kids involved, and let them stick the kisses on top of the cookies once they’re baked! Step 1: Heat the oven to 375 degrees F. Line two baking sheets and set aside. Step 2: In a large bowl that fits into your mixer, beat the butter and peanut butter until light and fluffy. Then add in the light brown sugar and the granulated sugar and beat again. Add the eggs one at a time, beating well after each egg. Last, add in the milk and vanilla and mix well. Step 3: Scrape down the sides of the mixer bowl, and fasten it into your mixer. 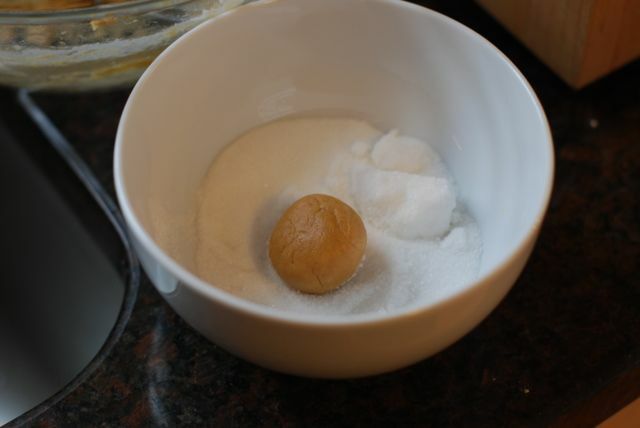 Turn the mixer to medium and add in the flour, baking soda, and salt until just combined. 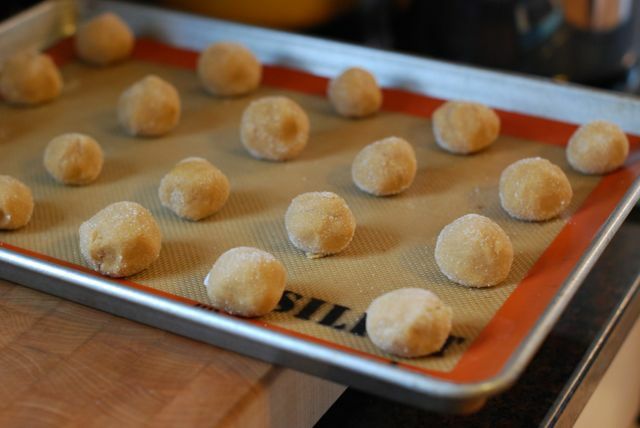 Step 4: Pinch off pieces of the dough and roll into 1-inch balls. Step 5: Roll the balls through the granulated sugar. Step 6: Place the dough balls 2-inches apart on the cookie sheet. Step 7: Bake for 8 to 10 minutes, or until they are set in the middle and turning light brown on the edges. Step 8: Remove from the oven and transfer the cookies to a wire rack. 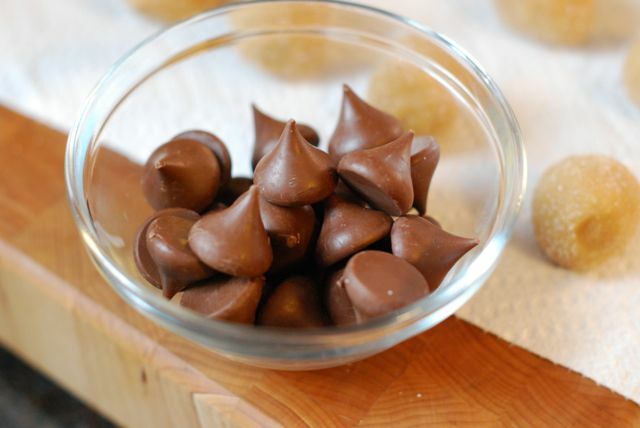 Press a chocolate Hershey’s kiss down into the top of each cookie. Allow to cool completely. Serve!